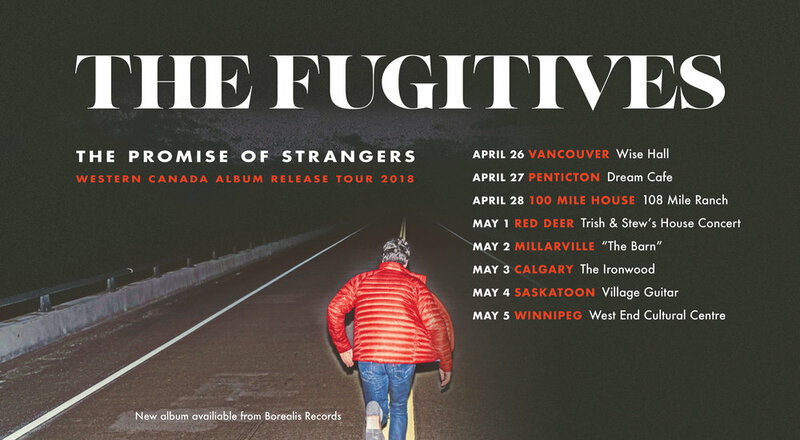 Western Canada Tour, Spring 2018! We are finally hitting Western Canada with the new record. Come check us out from BC to Manitoba in late April and early May! 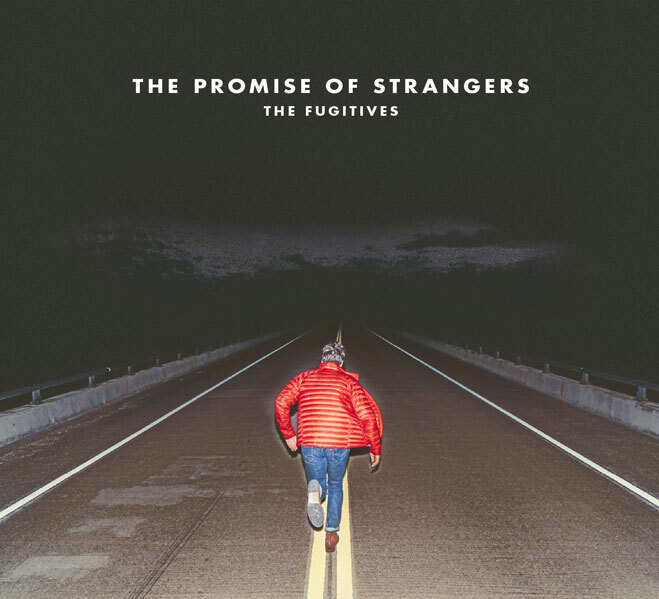 We are so happy to announce that our new record, "The Promise of Strangers", is officially out in Canada today. On our homepage is a link where you can buy/stream it and it's also on Spotify/iTunes Canada. This record is an album of dedications, as you can see from the track listing, but it couldn't have been done without the time and talents of many of our musical friends, especially producer John Raham.